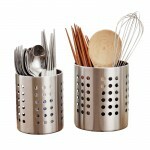 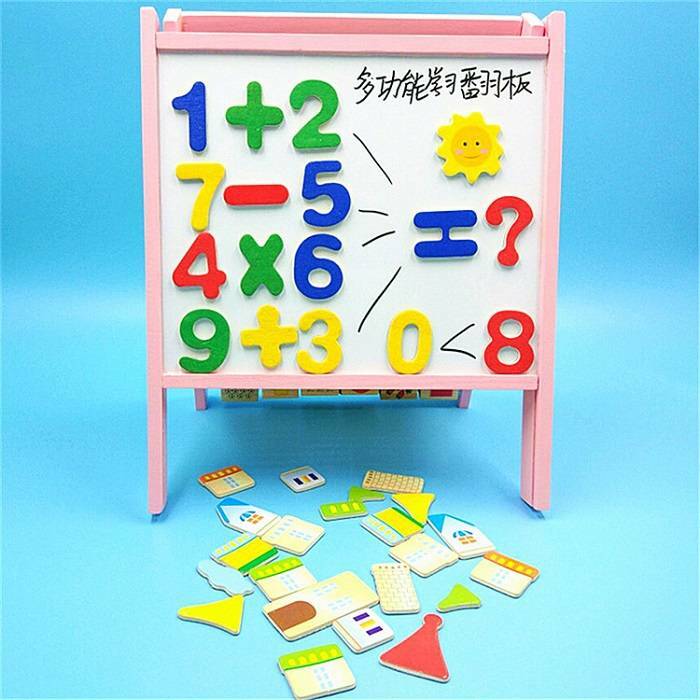 Products include the 26 alphabets and 0-9 number !!!! 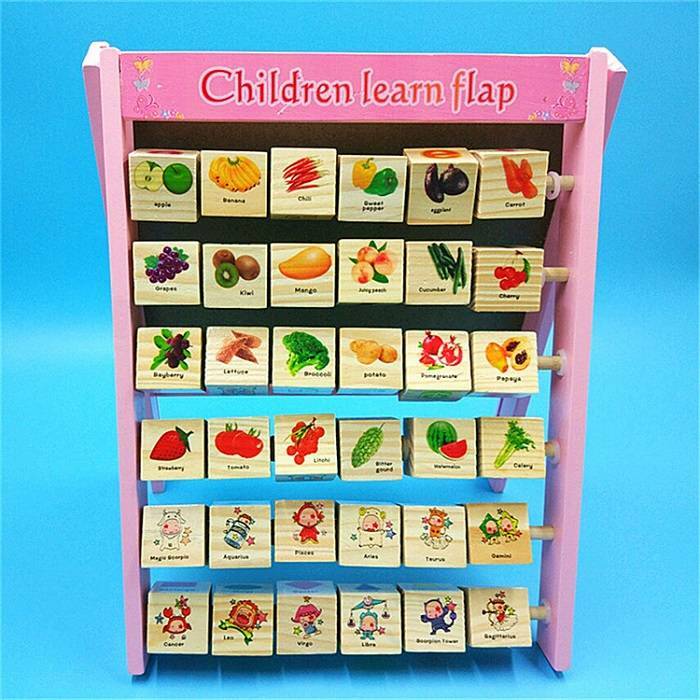 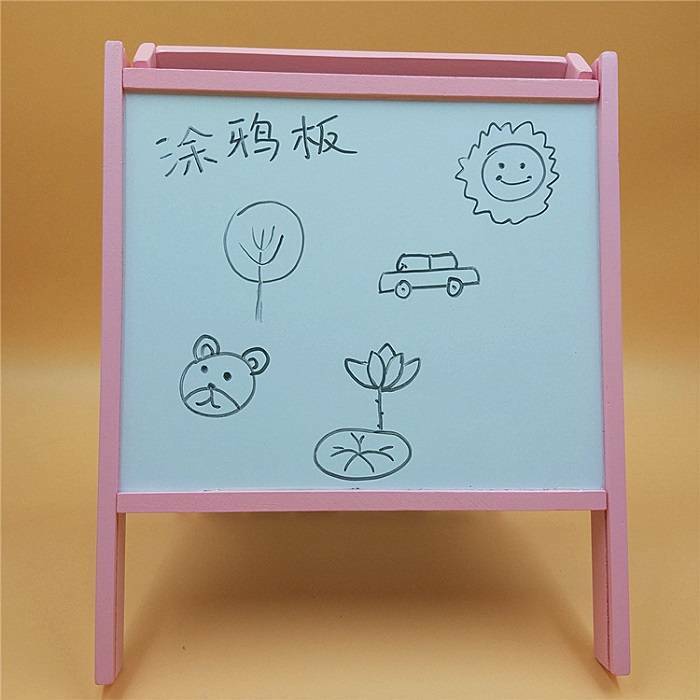 Every English words, and the mother of the corresponding on the back, and corresponding words case-sensitive, can be know all kinds of animal, fruit; Digital correspond to the relative quantity and English digital !!! 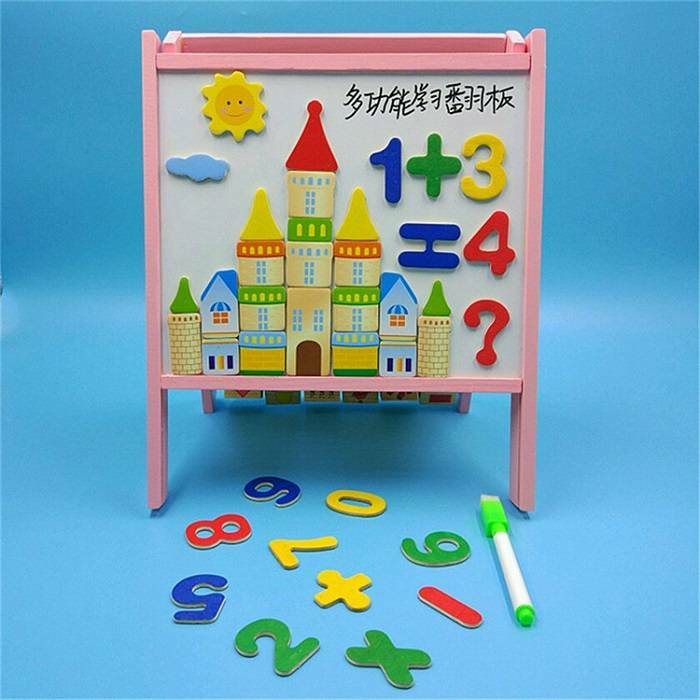 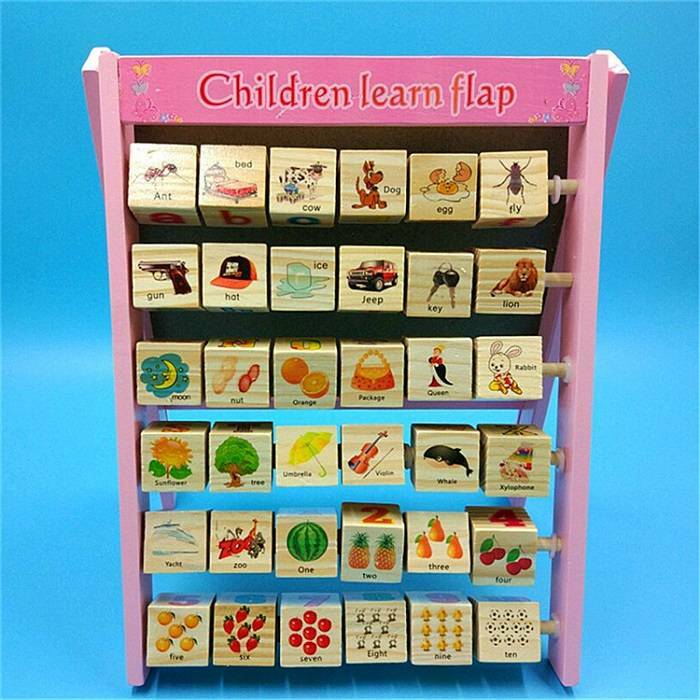 Turn over the back is magnetic board, may let the baby build castle and number operations, still can free play imagination, draw your own scenery line.